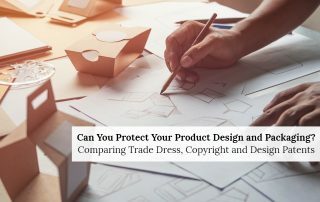 Product packaging and design can be protected through copyrights, design patents and trade dress. 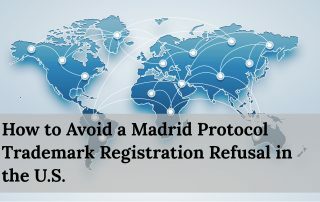 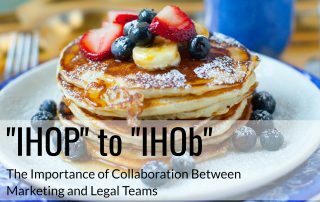 The Madrid Protocol is an international filing system that allows members of the Protocol to file in multiple jurisdictions using the same, streamlined system. 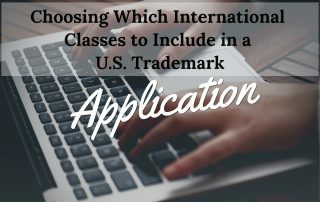 However, many international applicants face common refusals that increase risk, cause delays, and cost money to fix. 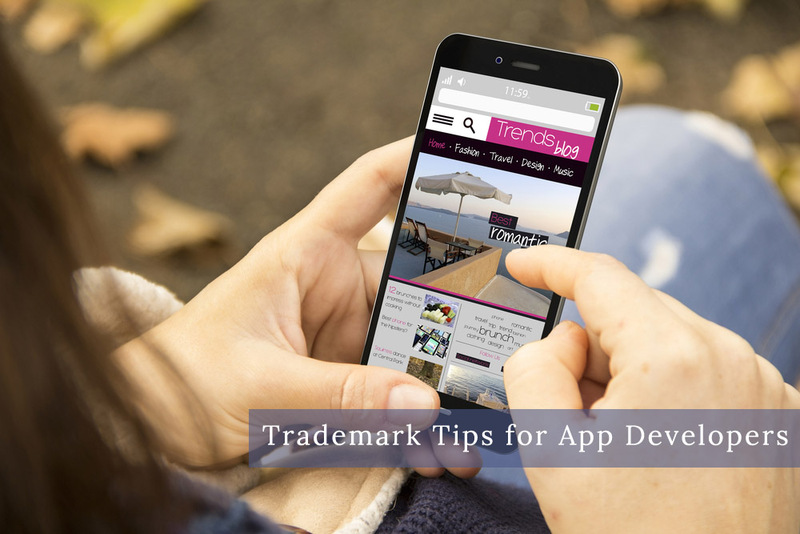 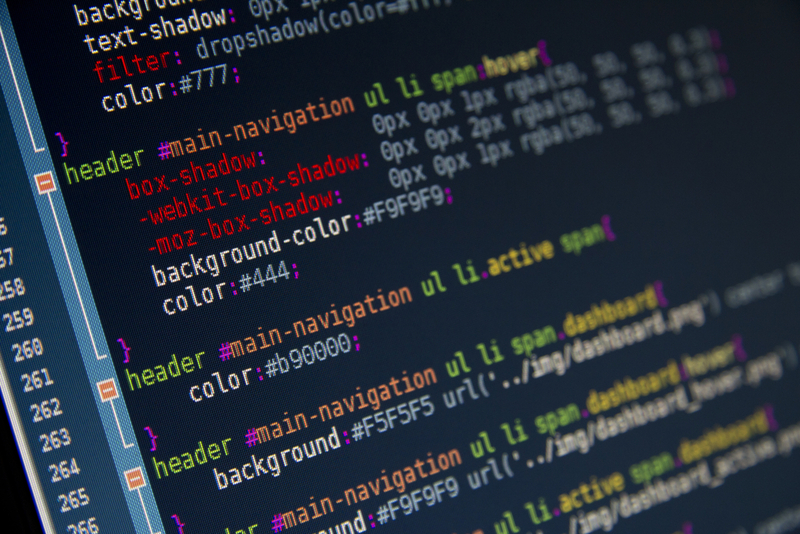 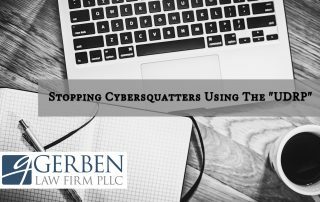 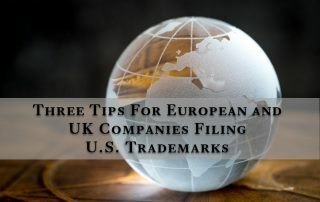 Once you have completed the process of applying for and being granted a trademark registration with the U.S. Patent and Trademark Office, a trademark owners’ responsibilities are not over. 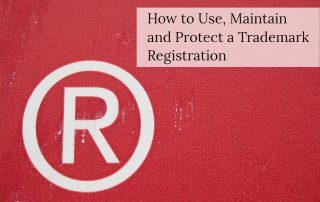 There are three critical items needed to properly care for and maintain a federally registered trademark. 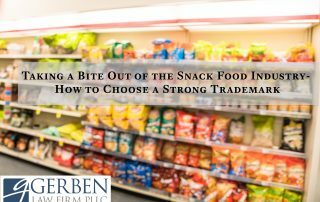 Learn tips and tricks on how to choose a strong trademark in the snack-food industry. 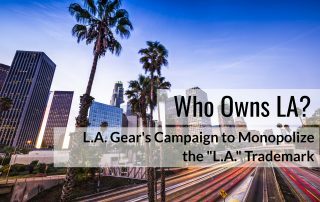 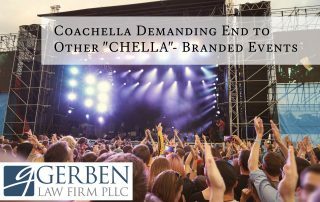 The Los Angeles Times reported recently that Goldenvoice, the owners of the COACHELLA trademark, is not shy when it comes to enforcing its trademark ‘Coachella’ - it has filed trademark lawsuits against other companies who wish to host festivals whose marketing names end in ‘chella’.